“Seashell unknown 3” by Wilfredor – Own work. Licensed under CC0 via Wikimedia Commons. Mermaids and singing maidens have featured before in my poems, as have the sea’s tides and waves. When I use the sea as a setting, sometimes it is simply a fantastical location – a kingdom for the imagination. On other occasions it is based closely or loosely on a real place, such as Betty’s Bay. In the case of this poem, I was thinking about Shelly Beach at Betty’s. At this rocky shoreline inlet, the tides bring in tiny shells in pinks, reds and browns. The shells arrive varnished by the wet waves and glisten like nonpareils (or 100s and 1000s, as we knew them as kids). 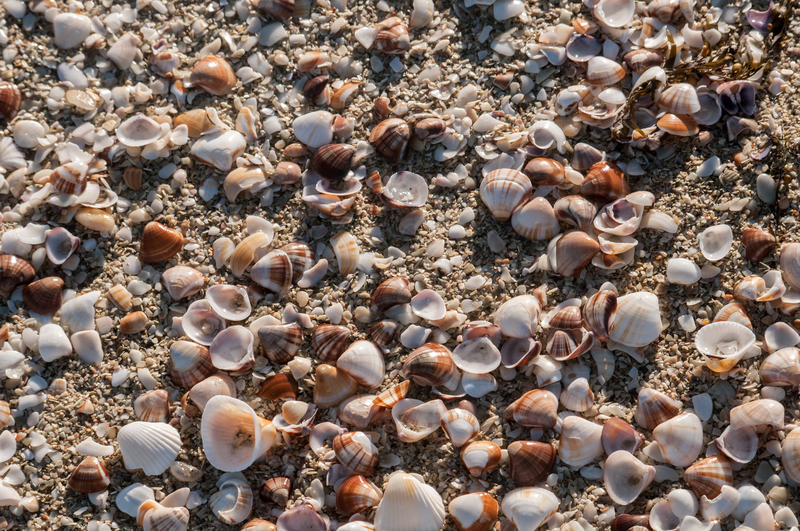 When the tide comes up, the waves reclaim these pretty treasures. Like decisive hands, the powerful backwash drags the shells into the water.